After the Eachine E58 and VISUO XS809HW, another Mavic clone was revealed. 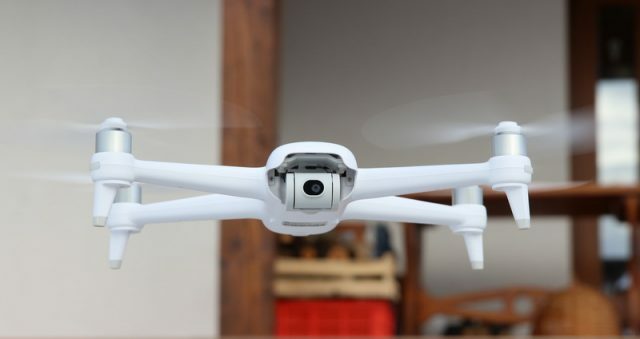 The Attop XT-1 quadcopter follows similar foldable design as the much expensive DJI drone. 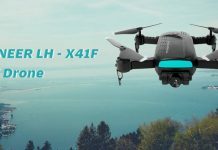 Thanks to the barometric air-pressure sensor, the Attop XT-1 drone is capable to autonomously maintain its flight altitude at the desired level. 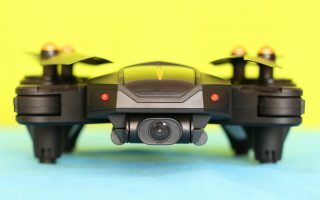 Headless mode is another feature that makes it easier for beginners to fly. 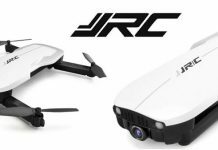 In front of the aircraft is located the 2MP, HD camera with WiFi FPV, which allows taking photos as well as record aerial videos. During night flights you will be guided by 4 LED lights, one under each motor. 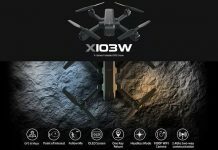 Like the SILUROID XS809HW, the Attop XT1 also has two additional frontal lights which helps newbies to track the orientation of the aircraft. About 7 minutes of flight time. The nice game-pad style remote-controller comes with a foldable phone holder. Adopting alt-hold feature, both sticks are centered. As you can see in the image bellow, there are two shoulder button on each side of the RC. While the left ones allow to toggle between speed rates and take photos, the right ones enable headless flight mode respectively start/stop video recording. Additional to the included transmitter, the Attop XT-1 drone can be also controlled through smartphone APP. Kids will love to control the aircraft movements through their phone’s gyro sensor (by tilting the phone). Using this “L9312RM” coupon code you can get it from here with $19 off (offer valid till 2018.2.22). For limited budged you can also look for the Attop A11 here. I have stripped the gears on one of the motor arms . It is the small gear that powers the larger gear that is broken. Can i get a replacement gear? I’m needing replacement pion and spur gear sets to repair my xt-1 drone. I have stripped the gears on one of the motor arms . I wish to purchase extra batteries . The instructions that come with the Attop AT-1 “TopFlyer” say that flight time is 6-7 minutes. 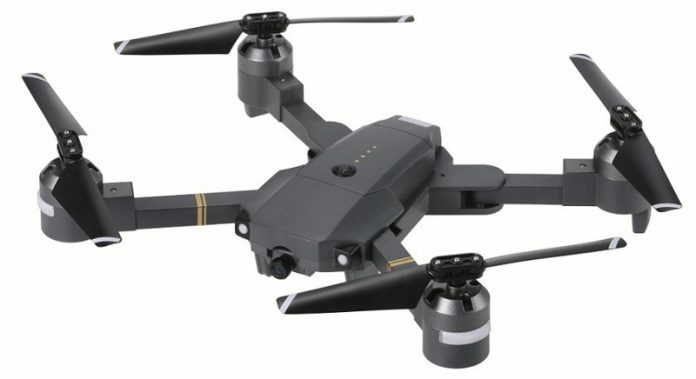 Could you please advise if from can I buy spares for the Attop XT-1 drone as I think the speed controller require replacing. flying timing ?????….. plz tell me.